Discover the Olivet District, the heart of the Russian River Valley! 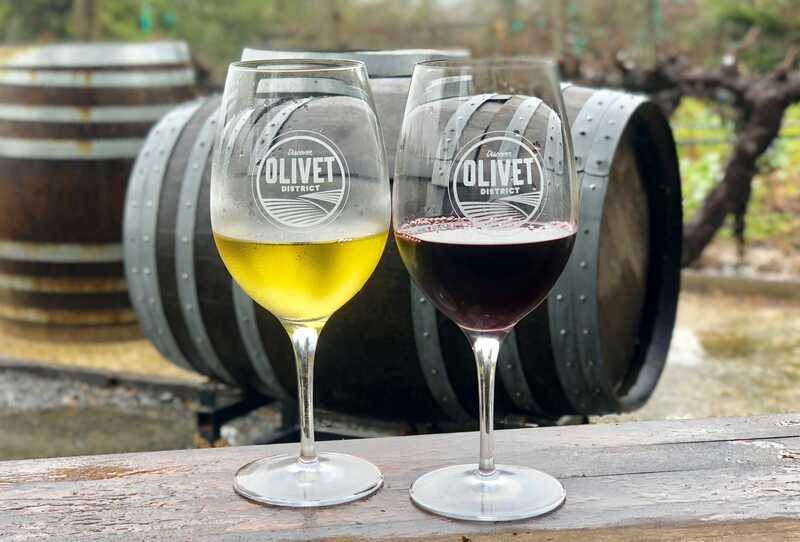 Join us for a day of tasting at our 9th annual Taste of Olivet! We love the intimacy of our road, so we’re only offering a limited number of tickets to this event… Act quickly!